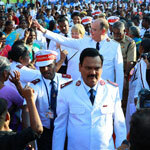 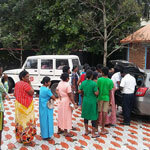 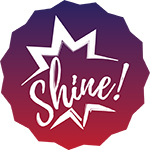 Young people were at the forefront of Salvation Army ministry during a children and youth weekend which is part of The Whole World Mobilising. 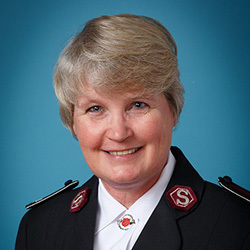 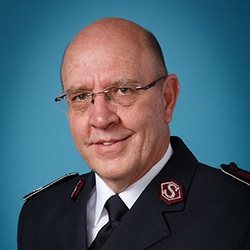 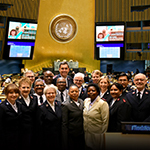 Members of The Salvation Army's International Moral and Social Issues Council (IMASIC) attended events in the UN General Assembly in New York. 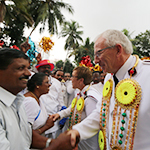 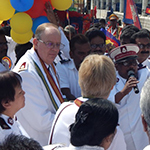 Around 75 officers gathered at Trivandrum Airport to welcome General and Commissioner Cox to the India South Eastern Territory. 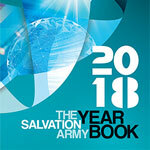 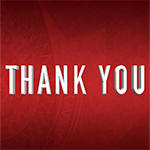 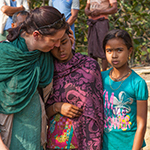 Useful maps and information provide an up-to-date snapshot of our ministry, making the book a 'must-read' for anyone linked with The Salvation Army.